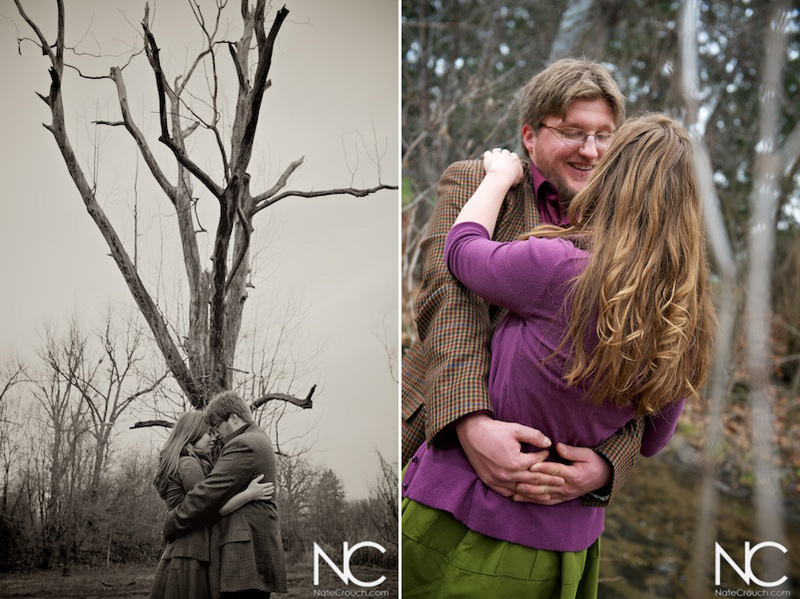 We just loved spending time with these two! 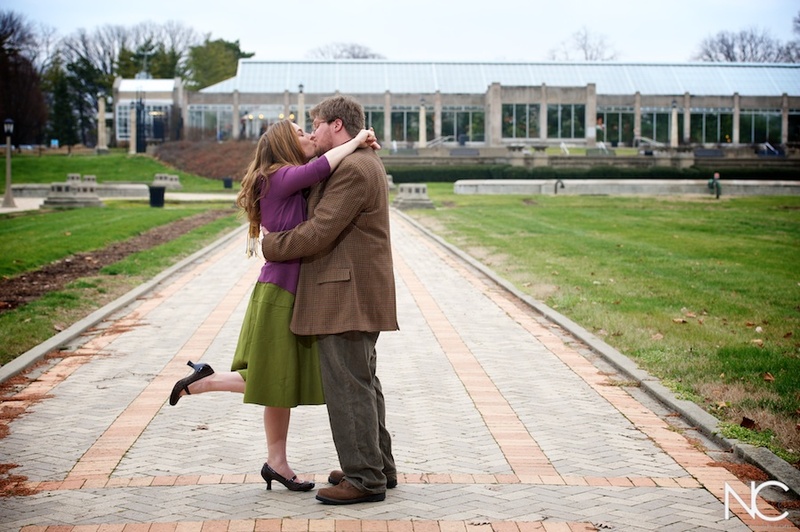 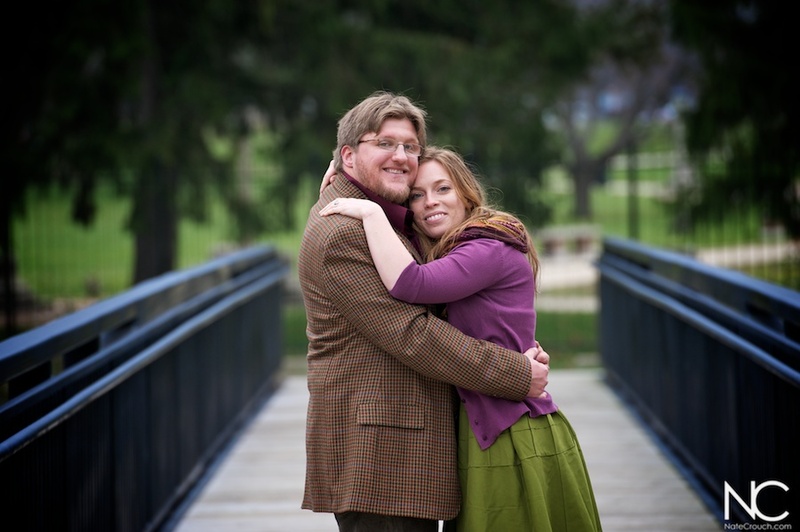 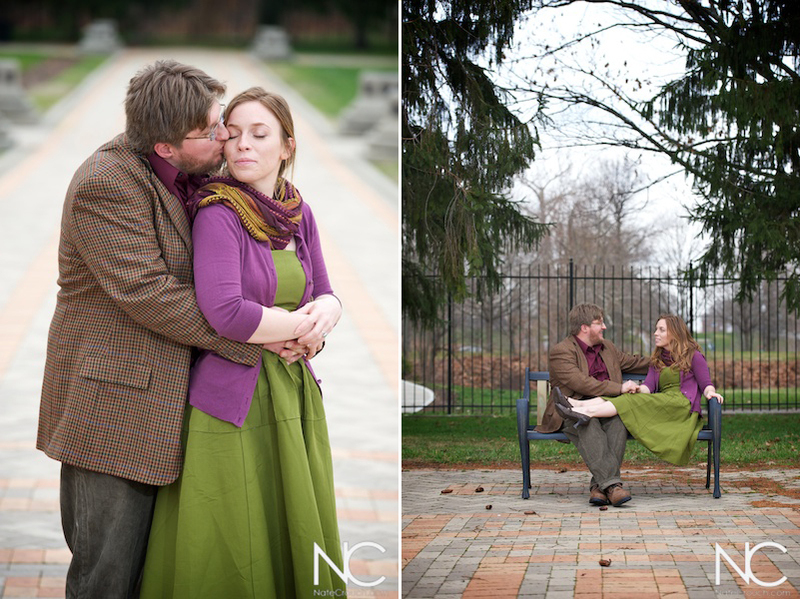 Angela used to play at Garfield Park when she was a little girl, so it was a special place to have engagement photos. 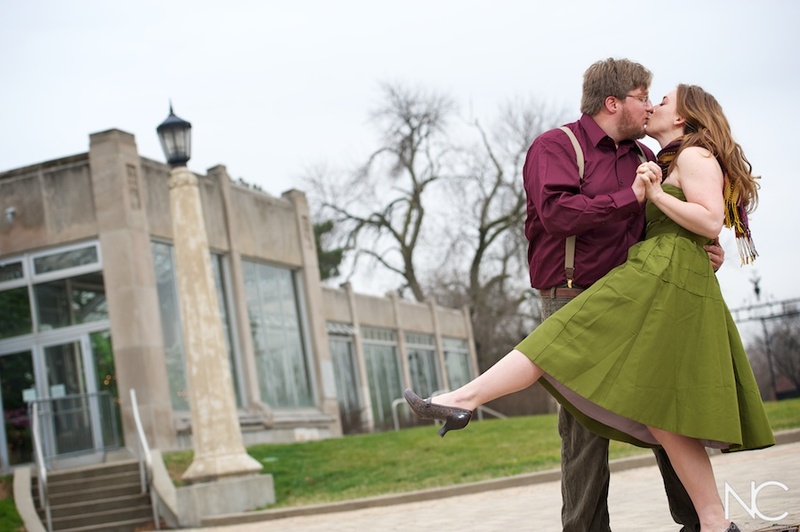 Congratulations Angela & Mitch!